Hi! It is the end of Oct, that means Halloween is almost there! 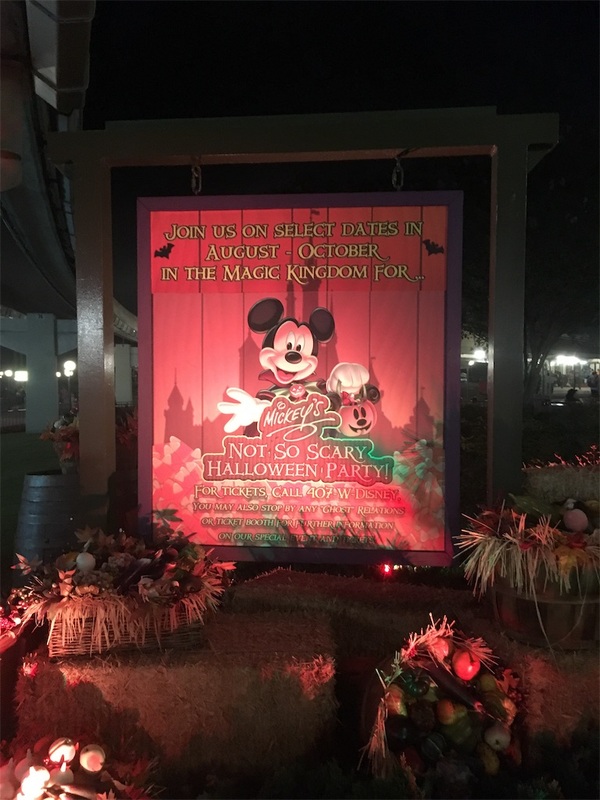 I joined Mikey's Not-So-Scary Halloween Party at Magic Kingdom in Florida on Aug 24. It was really exciting! I am going to write about it. 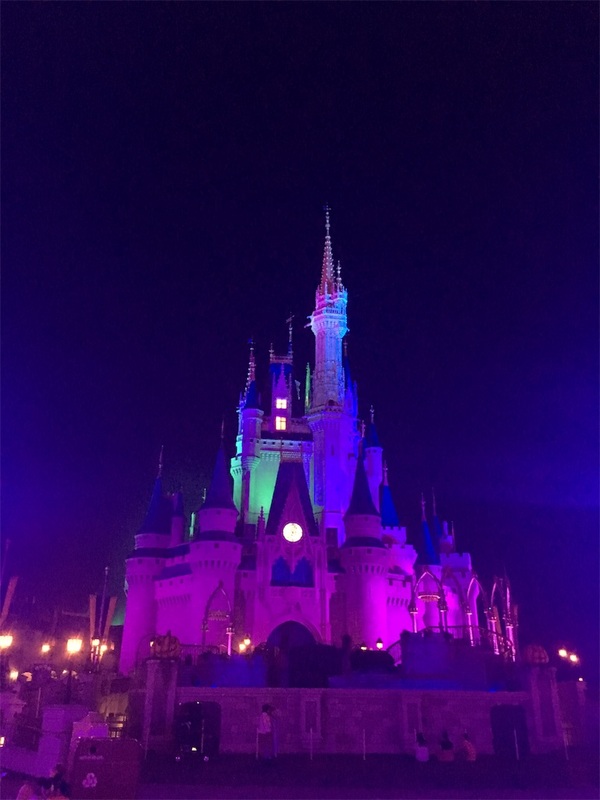 We have Halloween event in Tokyo Disney Resort, but it is totally different from Magic Kingdom. Though I went there alone, I enjoyed.lol I have never heard a person that have been there alone. I will introduce those with my experience like a report! In this year (2018), the term is from Aug 17 to Oct 31. However, it is NOT everyday. You should check the calender out. The time is from 7pm to 12am. Though it is short, it is worth joining. The event starts at 7pm, but guests can come into earlier. There are a lot of guests though I arrived at 6:30pm. If you have any characters that you want to greet, I recommend you to go there ealier than me. It is a little bit similar to Countdown Event in Tokyo, but it does not have a lottery. You must buy a specific ticket on the internet. I got one on the internet in Jul, also, I went there in Aug which is not popular term. If you want to get the ticket for Oct 31, I recommend you to get one earlier. The cost of ticket is changed by the days. If you want to go on Oct 31, it would cost $109. In my case, it cost $79 because I got a ticket for Aug.
As soon as I came in there, I got a bag for gathering snacks. I could get snacks a lot and it would be my dinner.lol You can get not only the entrance but also on the paths after riding rides. Many of rides are closed, but you can enjoy others. 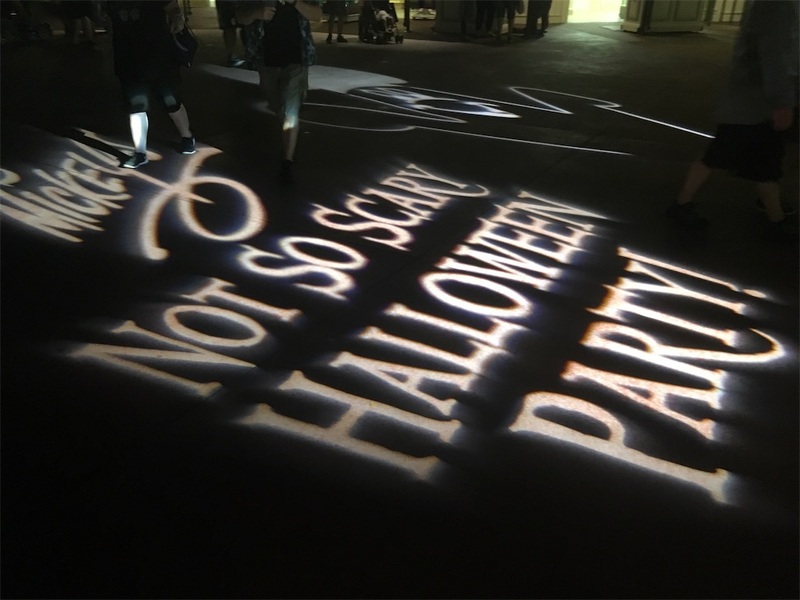 Especially, Mad Tea Party, Pirates of the Caribbean, and Space Mountain run Halloween version. If you have Apple account in the US, I strongly recommend you to install App. You can check waiting time real time so that you can enjoy efficiently. 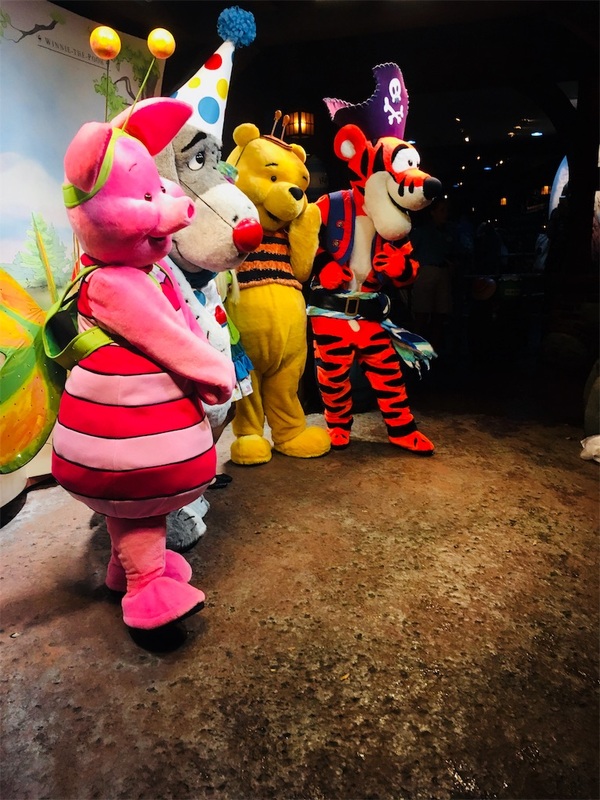 As soon as I came into the park, I headed to greet Winnie the Pooh and his companions. 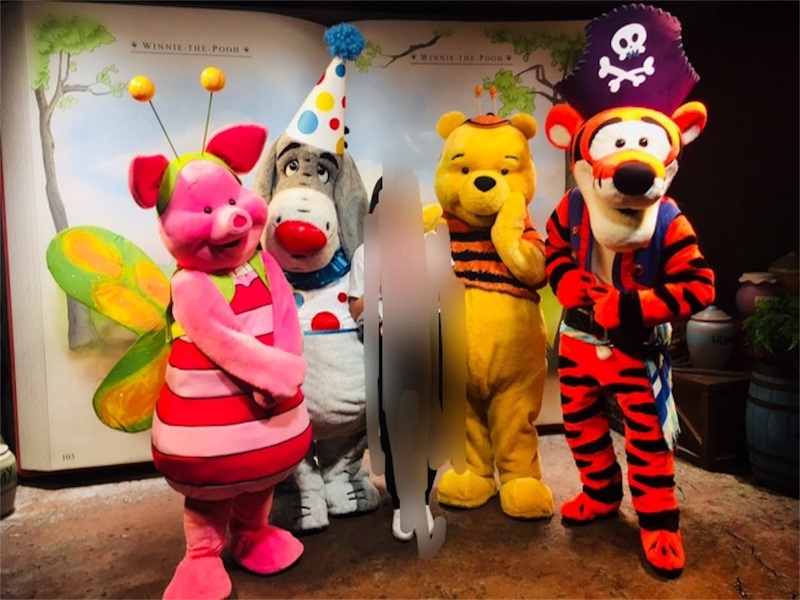 I love Winnie the Pooh, so I really really wanted to greet them. I waited for almost three hrs and finally, I could see them! 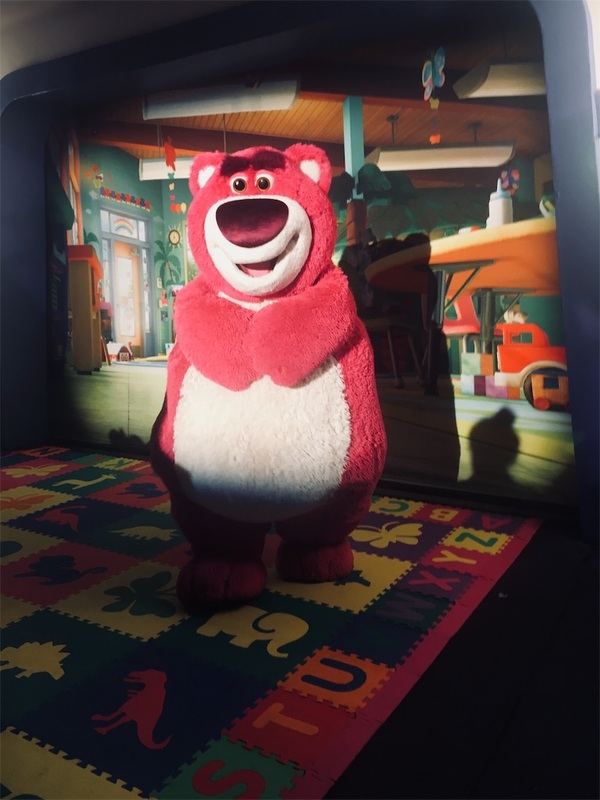 I met Lotso. I think I was waiting for about 30mins. We cannot greet him in the normal park. 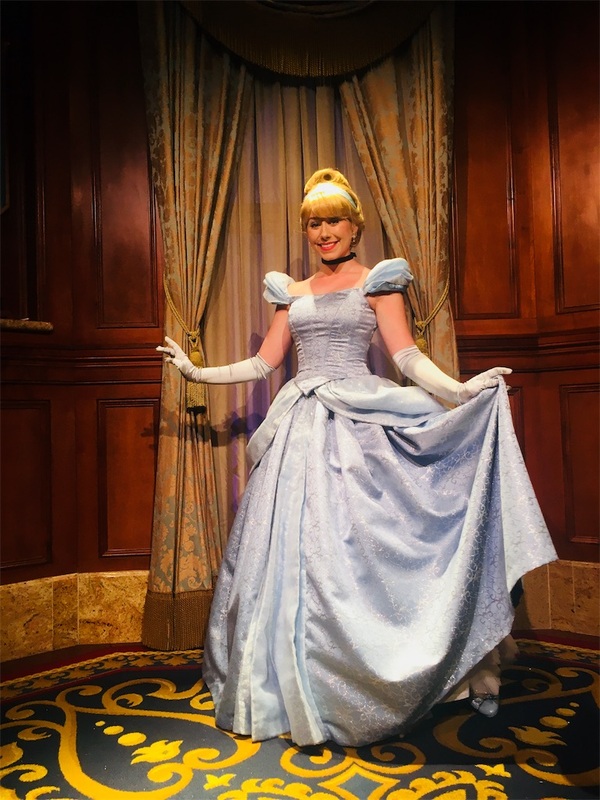 Also, I met four princesses in the castle. We can see them in the normal park, but we may wait for long time like an hour. I did not wait at all, so it was a good moment. 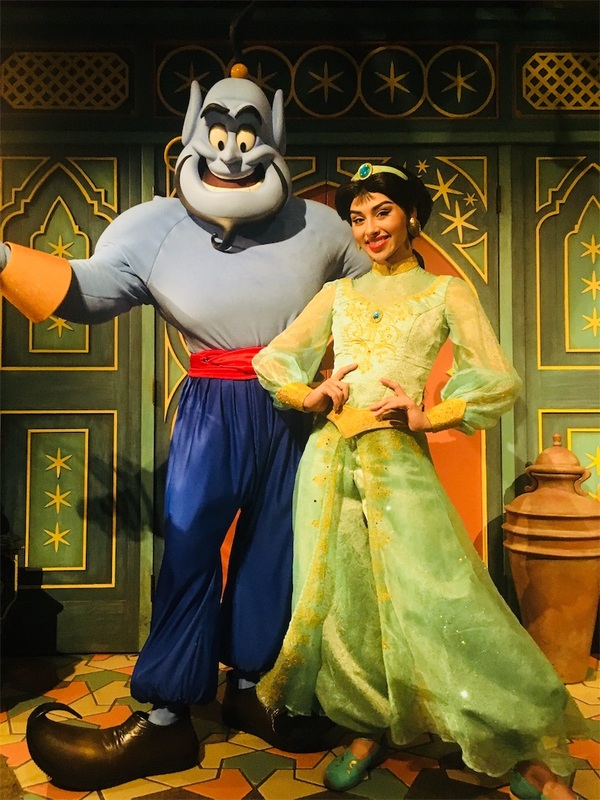 In Adventureland, I could meet Jasmine and Ginnie, too. 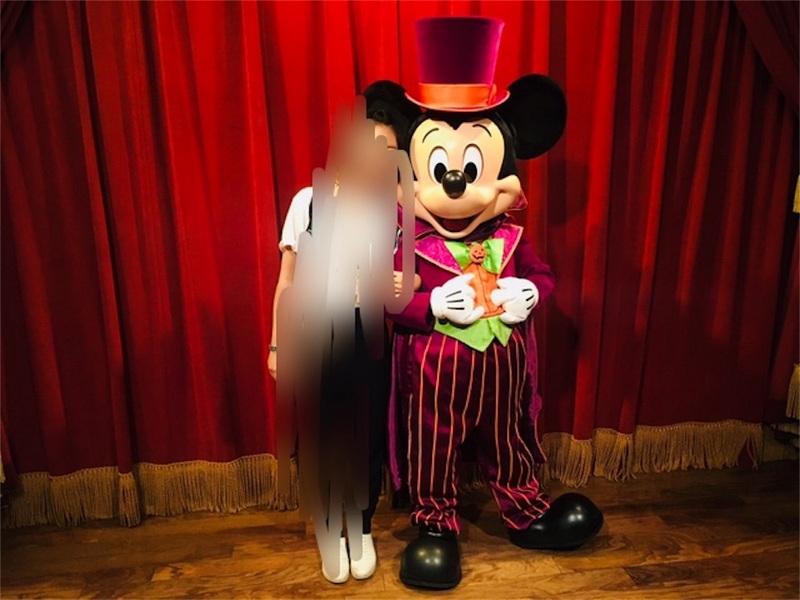 At last, I met Mickey Mouse with Halloween costume! My waiting time was 0min!! Yay! 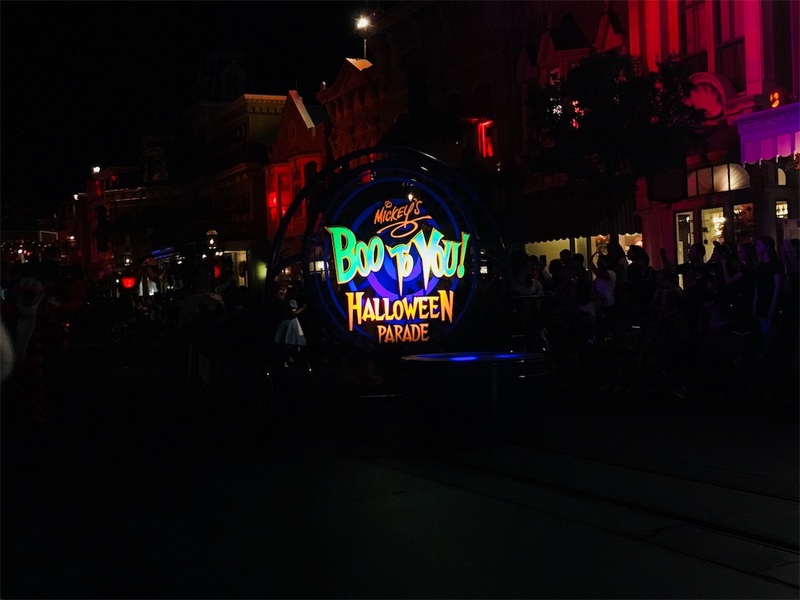 I watched Boo-to-You Halloween Parade. I watched at USA Street and I had started to wait 15-30mins before the parade departed. It was hard to find a space to see from front, but luckly, I could find one because I was alone. If you want to see from front, I would recommend you to get a space earlier. There is a show "Hocus Pocus Villain Spelltacular." It seemed popular, too. In Tomorrowland, they had a dance party hosted by Sully and Mike Wazowski. 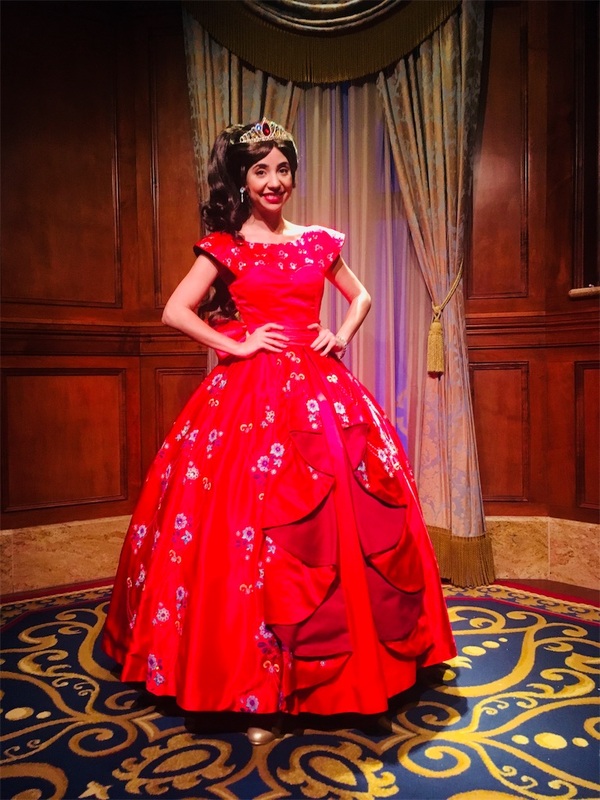 Every guests can wear costumes, so it would be a great idea to enjoy. 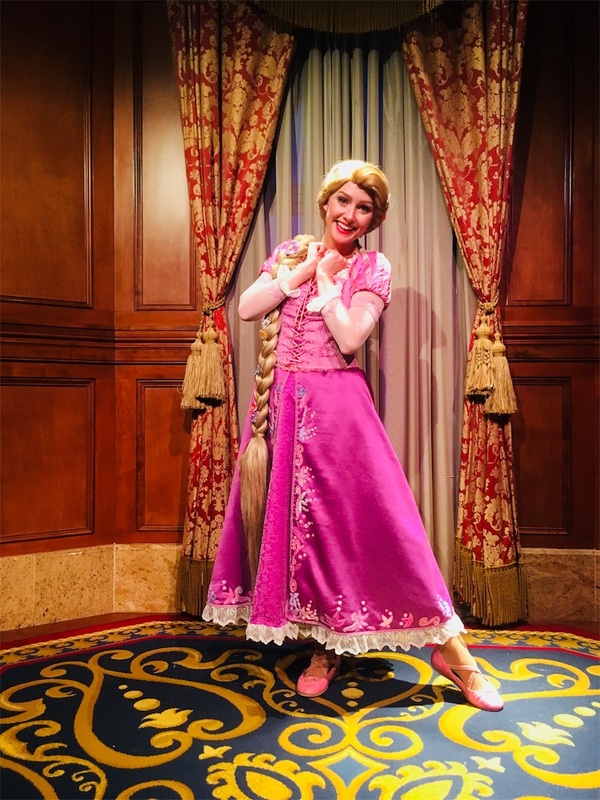 To me, it was fun to watch others' wonderful costumes! If you go to Walt Disney World in Aug, Sep, and Oct, I recommend to join it! !